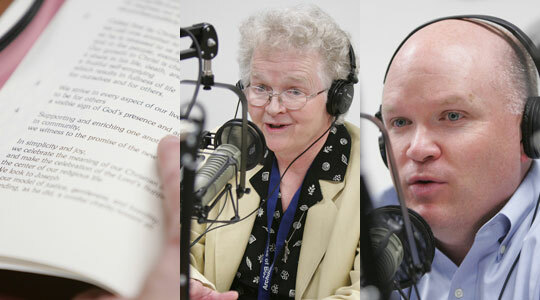 Today, we bring you an encore presentation of Sr. Marian Batho who joined Scot Landry and Fr. Chris O’Connor to discuss the link between the health of religious communities and the health of the Church. Also how one discerns a call to religious life, her work as Delegate for Religious in Boston, the history of religious orders in Boston, the Sisters of St. Joseph, and the future of religious communities.